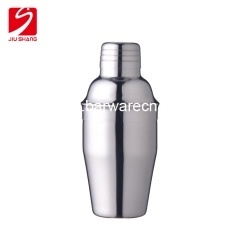 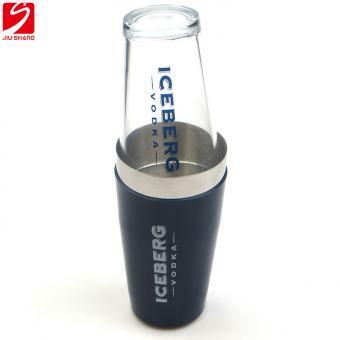 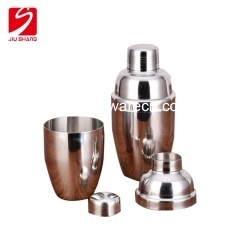 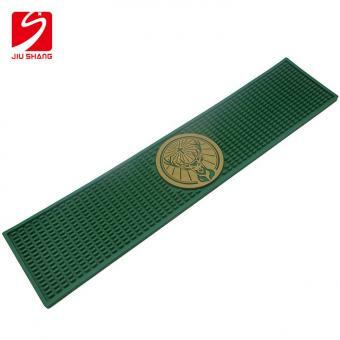 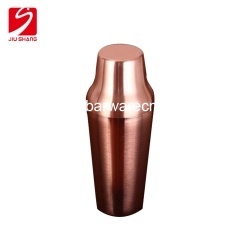 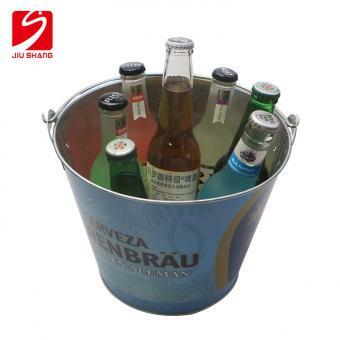 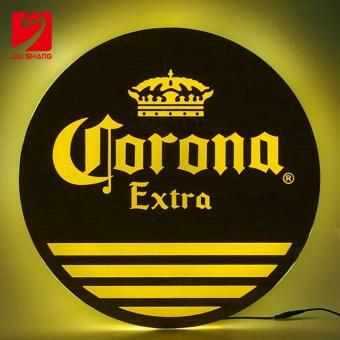 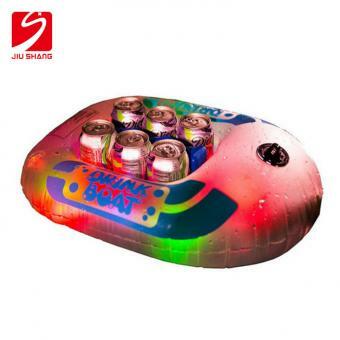 Glass Plastic Coated Stainless Steel Bar Shaker is made of plastic surface coated , stainless steel bottom shaker body and glass top shaker body with custom logo. 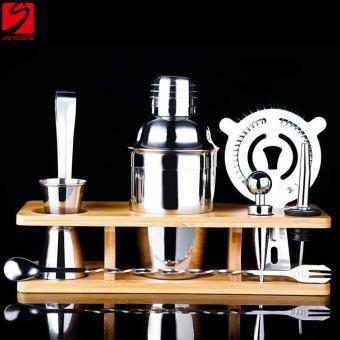 Drinking Mixing Bar Cocktail Set has a bar shaker, a bar strainer, a bar jigger, a bar mixing spoon, an ice tongs, a red wine pourer, a red wine stopper. 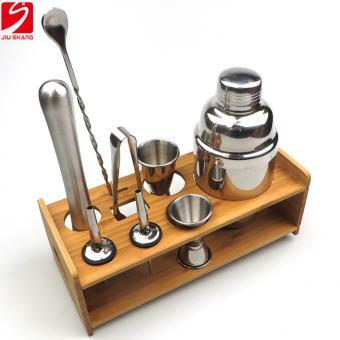 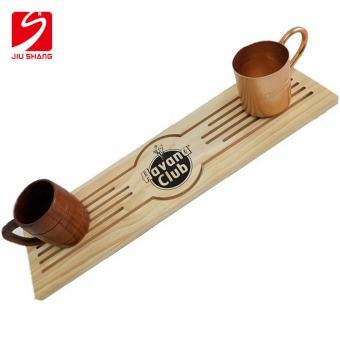 8 Pieces Cocktail Set With Bamboo Holder with one bar shaker, two different capacity cocktail jiggers, one bar mixing spoon, one bar muddler, two red wine pourers, and one ice tongs.